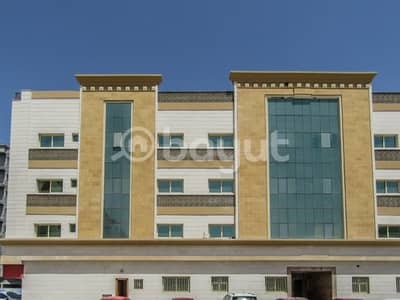 I would like to inquire about your property Bayut - ID3310190. Please contact me at your earliest convenience. 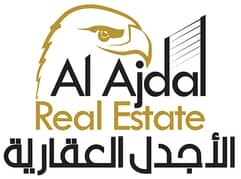 Al Ajdal Real Estate will provide you cheapest 2 bed room hall back side of ADNOC petrol station & Behind Thumbay Hospital & Bonanza Shopping center & near by Sharjah Islamic bank & Supermarket. in that building near by restaurant & coffee shop. 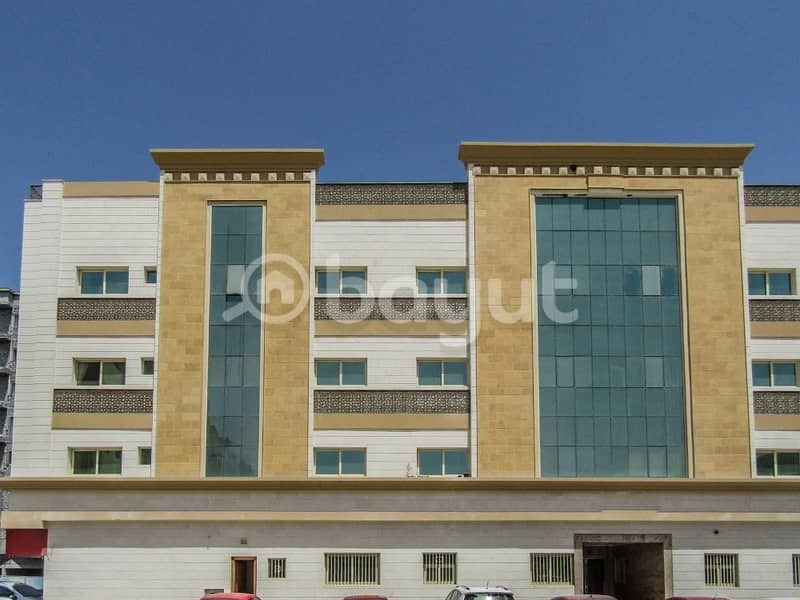 Spacious room and hall, well maintained, Good location, Family area Clean and neat building.